If you have already purchased Reformer Pro, you can upgrade to the Sound Design Bundle at a discounted price. 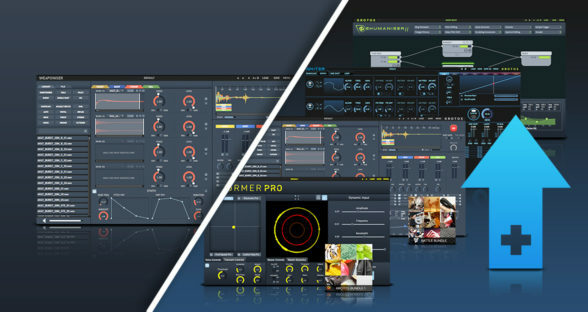 The Sound Design Bundle is a unique offering from Krotos, and includes three of our flagship products at 30% OFF: Dehumaniser 2, Reformer Pro (including the Krotos Bundle 1 Library) and Weaponiser Fully Loaded. 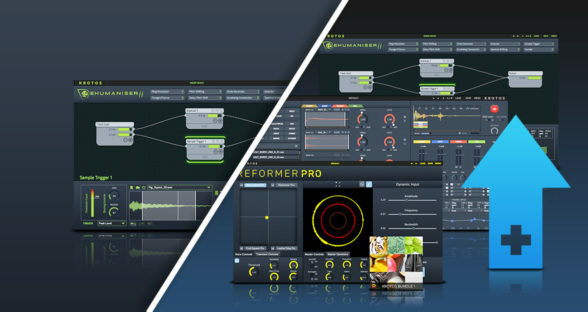 Offering a professional solution for all your sound design needs, these unique plugins offer powerful and high-speed creation of sound and voiceover effects, Foley, creature sounds, weapons and much more. 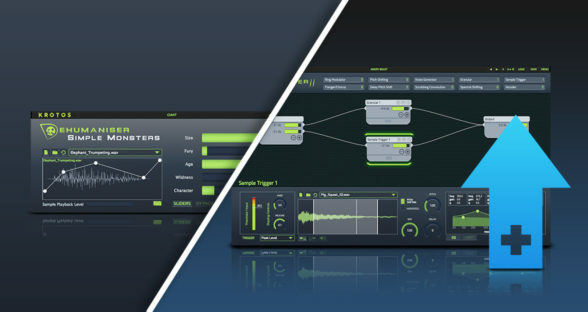 Dehumaniser 2 is a unique sound design tool that produces studio-quality monster and creature sounds in real-time using your voice. 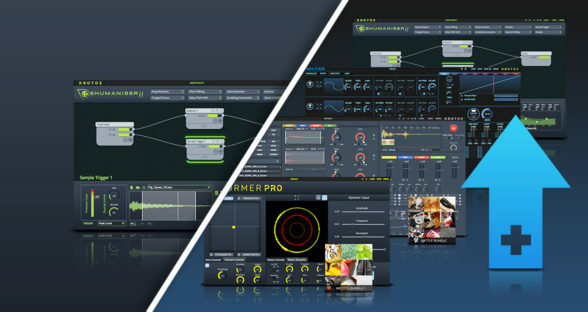 Weaponiser Fully Loaded offers the ability to design weapon sounds more easily, efficiently and creatively - all from within one plug-in. 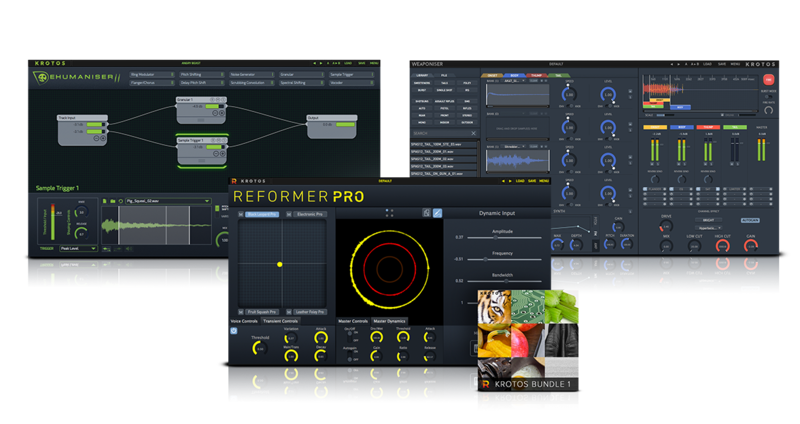 Reformer Pro makes it possible to perform libraries of sound effects - utilising the world’s first Dynamic Input and coming bundled with our popular Krotos Bundle 1 Library. 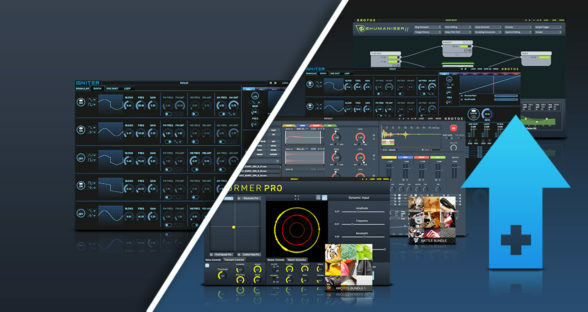 Already own one or several Krotos products but want to upgrade to the Sound Design Bundle? 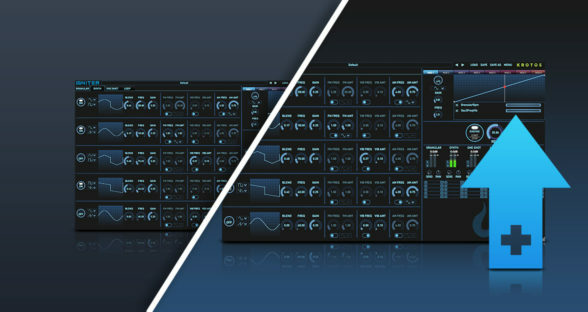 See our upgrade pricing here. Need even more power? 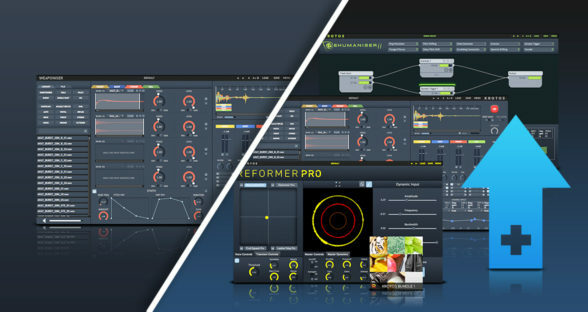 Get the Sound Design Bundle 2.